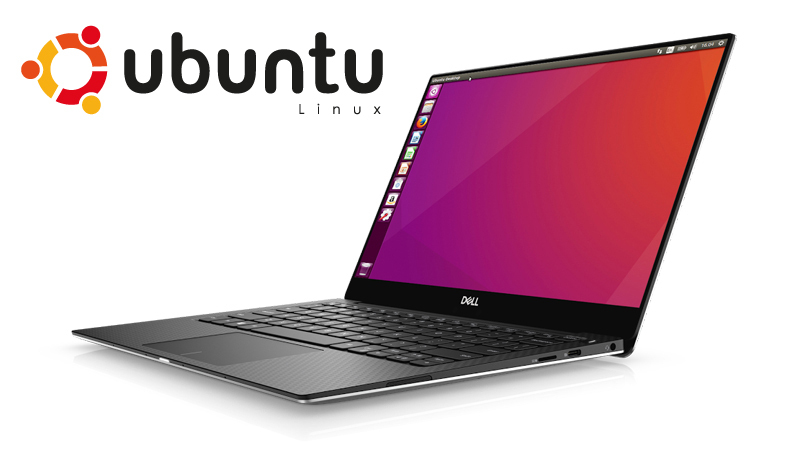 The Dell XPS 13-9380 UltraBook with Ubuntu Linux OS, available to lease for your business. From HardSoft. HardSoft is proud to introduce the first in a new range of Ubuntu Linux pre-configured devices, by Dell, expanding the range of operating systems (OS) available via Flexi-Lease to our customers. Ensuring you get exactly what your business needs whenever you need it. Find out more about our Flexi-Lease Solution & how it can help you! 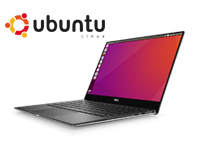 The Dell XPS 13-9380 fits perfectly with Ubuntu Linux, offering superfast processing speeds & PCIe SSD Storage wrapped in a beautifully lightweight 13″ Chassis ensuring you can manage your work in & out of the office & with Ubuntu being a Debian based distribution getting up to speed & started with Linux has never been easier! Ubuntu Linux is a totally open-source operating system developed as an alternative to traditional operating systems such as Windows & MacOS. Enjoy unrivalled freedom, ease of access & the ability to direct your devices hardware resources to the applications & processes that need it most with Ubuntu Linux. If you need any more information, a different solution for your business or you just want to talk hardware. Then our dedicated sales team is on hand to answer your questions & help solve your IT puzzle via our WebChat, Contact Us or by phone on 0207 111 1643.